Explore our library of brief how-to videos and articles that share our expertise in solving various automation challenges and offer product suggestions to simplify your search. This section offers access to decades of application experience helping machine builders design and install efficient manufacturing systems. We cover techniques to solve an automation problem, as well as help you in selecting products that support specific machine types. Find the topics that can give you a competitive edge with your projects here. Handling liquids at high speeds? Need to suppress vibration in motion applications? 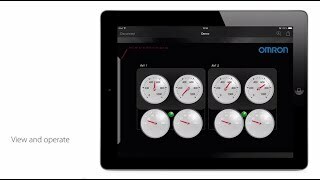 See how the Sysmac NJ Machine Automation Controller manages. 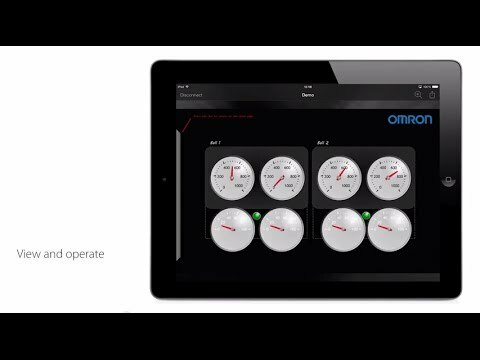 This video gives a brief introduction to HMI Remote Viewer.